Scots pine needles at cloudy day, early Spring. Slow motion (50fps). 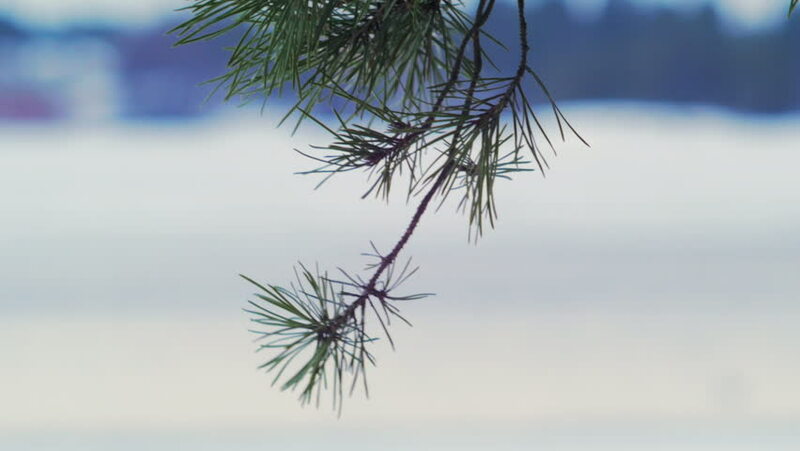 hd00:43Scots pine needles at cloudy day, early Spring. Slow motion (50fps). hd00:10Sedge ( Cyperaceae ) in water. 4k00:30Beautiful grass with wind And there is space for text or information. hd00:13Blowing bamboo leaves when it is windy.The bamboo are the most diverse tribe of bamboos in the grass family (Poaceae). It consists of woody species from tropical regions, including some giant bamboos.